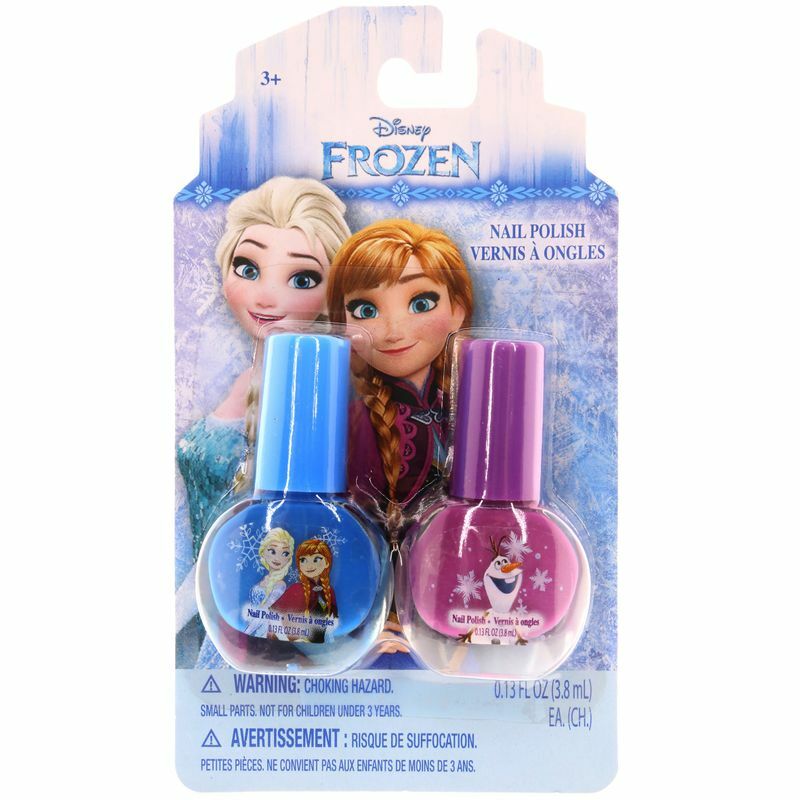 Continue the Frozen fever with Disney Princess Nail Polish - two pack. It is an assortment of two nail polishes that are peelable, non-toxic and bubble gum scented. It is a water-based, fancy nail polish collection. 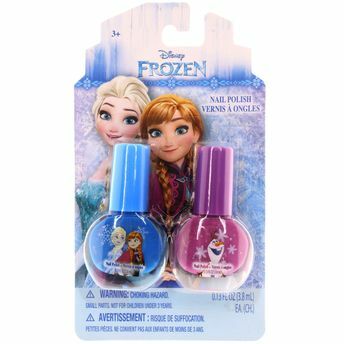 These nail polishes are safe for kids and does not release any chemical fumes.